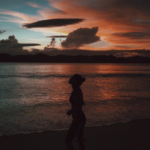 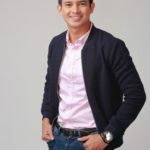 Watch the UNCUT trailer for #TheSignificantOther starring Lovi Poe, Tom Rodriguez, and Erich Gonzales. 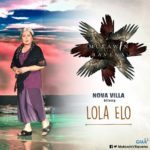 Directed by Joel Lamangan. 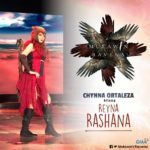 February 21 in cinemas! 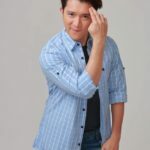 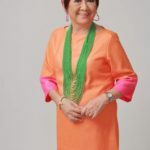 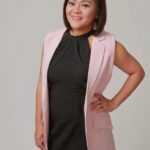 “THE ONE THAT GOT AWAY” is the newest feel-good primetime series of GMA-7. It is refreshing to see drama actors Dennis Trillo, Rhian Ramos, Max Collins and Lovi Poe in a light romantic project. 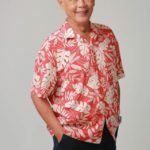 Here’s the official cast photo gallery. 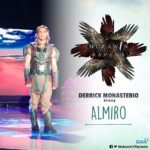 Who’s your favorite cast member? 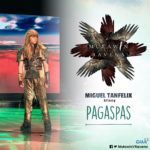 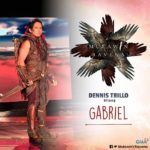 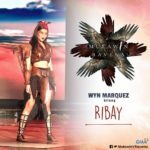 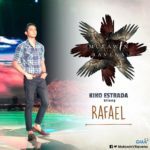 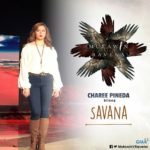 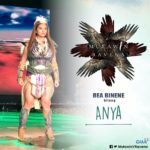 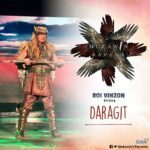 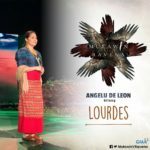 After Encantadia, GMA-7 is set to revive Mulawin through Mulawin vs. Ravena. 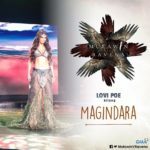 Fantaserye fans are in for a treat as the new version features some of the biggest stars of GMA-7 like Dennis Trillo, Heart Evangelista, Carla Abellana and Lovi Poe!